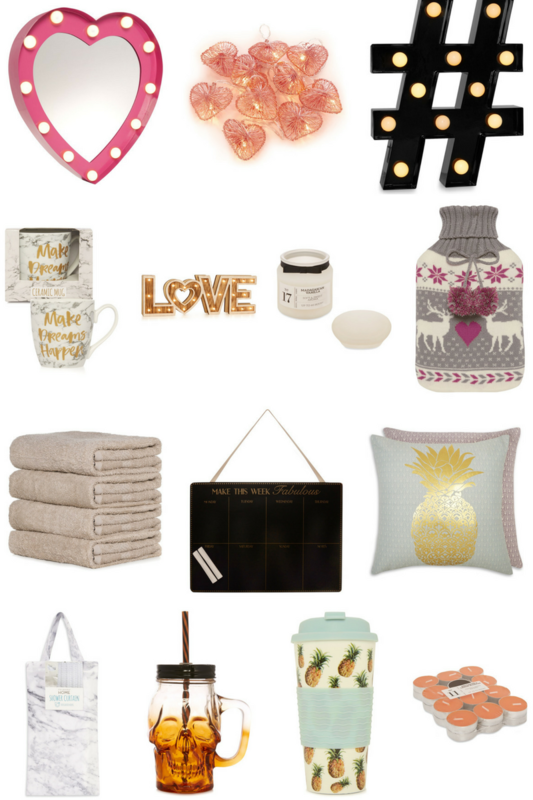 Primark always provide the cheap and alternative goodies for your wardrobe, beauty bag and home. Changing homeware items every season can be costly unless you shop around a bit for the best offers. 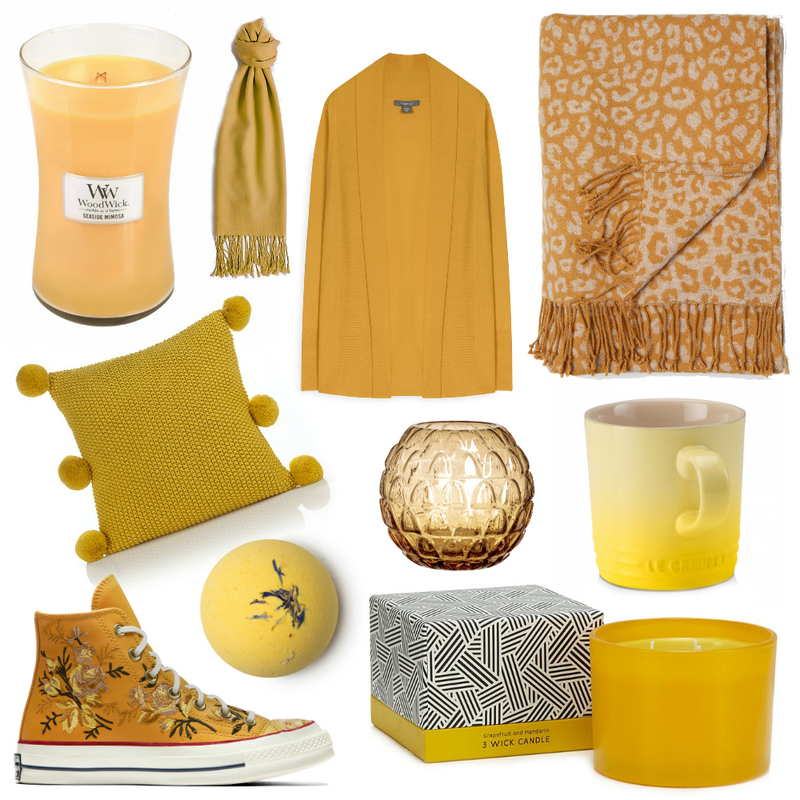 I’ve picked some items that will work through the transition from summer to autumn and beyond. Heart shaped mirror with lights £12 – So cute! Great for a bathroom or bedroom revamp. Thinking this would be good for my daughter’s bedroom. 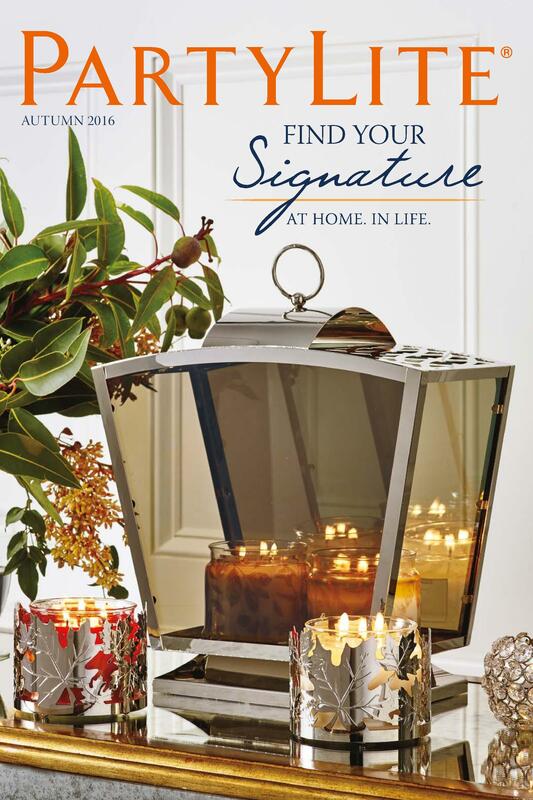 The NEW PartyLite Autumn Catalogue Is HERE! 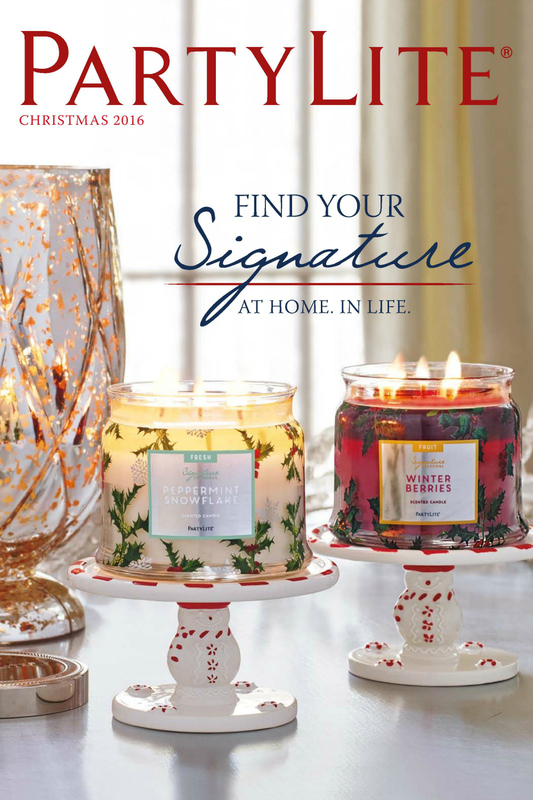 We’re excited to be teaming up again with our favourite and the sweetest PartyLite consultant out there, Shirley. Stay tuned for lots of new product features and reviews. 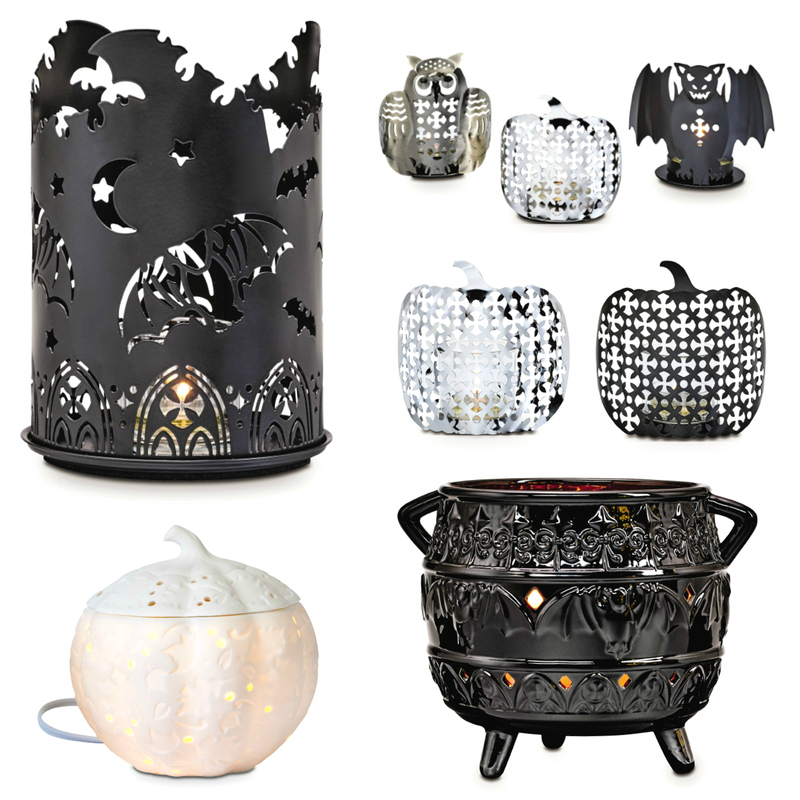 Right now we’re very happy to share with you the BRAND NEW PartyLite Autumn Catalogue which just launched today!